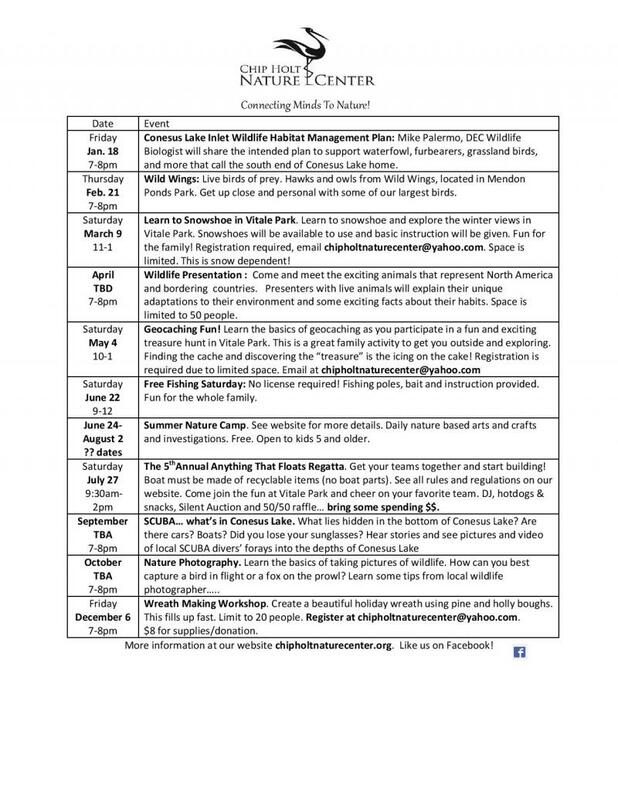 The Chip Holt Nature Center hosts a different event each month, check in with them here and on the Home page! Check out our new 2019 schedule! Looking Forward to: Geocaching Fun in May!